Who qualifies for Home Confinement in California? You may also qualify for this home confinement program if you can convince the Orange County or local California court that you are sufficiently medically impaired or disabled in another way that would make it difficult for you to serve time in custody. What are the Advantages of Home Confinement? Ability to complete any other court-ordered programs (such as DUI offender classes) in a timely manner. What Are the Disadvantages of Home Confinement? Home confinement often requires that you wear a GPS ankle monitor. Limited movement. While under home confinement, you must stay inside your home during certain hours of the day and always at night, with some exceptions. This means you may not be able to go outside to walk the dog or get your mail. If you live with someone else, you may also be restricted from going grocery shopping and doing other errands. Permitted activities are managed on a case-by-case basis by your assigned counselor or probation officer. Cost ranges from about $12 to $15 per day, on average. Cost varies depending on your income and ability to pay (sliding scale). Acceptance into the program is not determined by ability to pay. No time off for good behavior. While under an alternative sentencing program such as house arrest, you do not get day-for-day credit (“half time”) during your sentence. For example, if the court sentenced you to serve 270 days, you must serve 270 total days of house arrest (as opposed to 50%, or 135 days in jail, with good/work time credits). Ankle Bracelet. Requires you to wear a monitoring device, which you are prohibited from submerging under water. No swimming, bathing or water activities during your confinement. Showers only. Charging. Certain types of devices must be electrically charged up to one hour, twice a day. That means plugging the device into an electrical outlet and waiting an hour (limiting your activities and movements). Probation Officer. Home confinement is administered through the county probation department. You may have to report frequently to a probationer officer and comply with various other terms of your confinement, such as attendance at self-help (AA) meetings. Violations. If you violate your home confinement conditions, (perimeter violations, curfew violations, etc. ), this may cause you to be arrested and terminated from the program. You would have to then serve out the remaining portion of your sentence in custody. Why hire a criminal lawyer if I have been charged with a nonviolent crime? Call our house arrest attorneys today. If you or a loved one has been charged with a crime in Orange County (or anywhere in California) that is considered neither serious nor violent, it is imperative that you contact an attorney at Wallin & Klarich today. 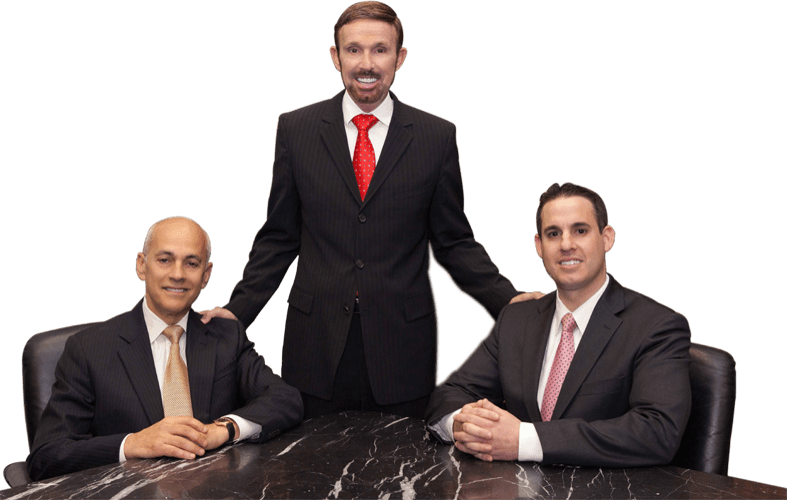 The knowledgeable and experienced criminal defense attorneys at Wallin & Klarich may be able to negotiate for home confinement as an alternative to jail time if you are found guilty of the crime. With offices in Tustin, Los Angeles, Torrance, San Diego, Riverside, San Bernardino and Victorville, Wallin & Klarich has successfully represented clients facing criminal charges that qualify for electronic monitoring instead of jail time. We have over 35 years of experience in making sure that our clients are treated fairly under the law and that they receive the best legal representation through every step of the process. We will help guide you through all of your options and help you to achieve the best possible outcome in your case. Contact us at (877) 4-NO-JAIL or (877) 466-5245 for a free telephone consultation regarding your case.